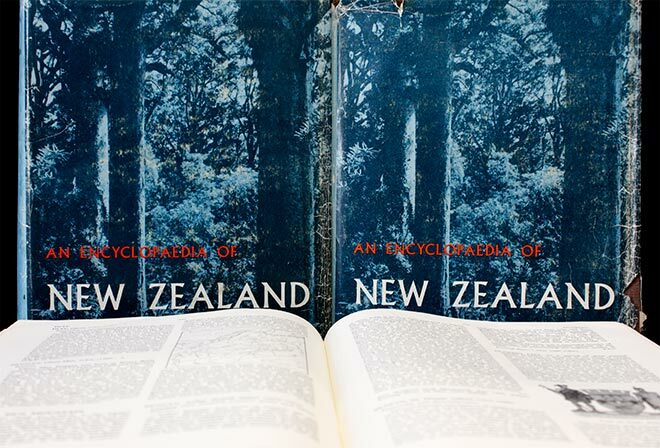 An encyclopaedia of New Zealand, published in three sturdy volumes by the Government Printer in 1966, comprised over 3 million words by almost 360 authors and was edited by historian Alexander McLintock. It was a familiar guide for several generations of schoolchildren – but by 1990, when Jock Phillips was planning Te Ara, many of its entries were long out of date. However, in recognition of the 1966 encyclopedia's lasting value, a digital version was made available in Te Ara.